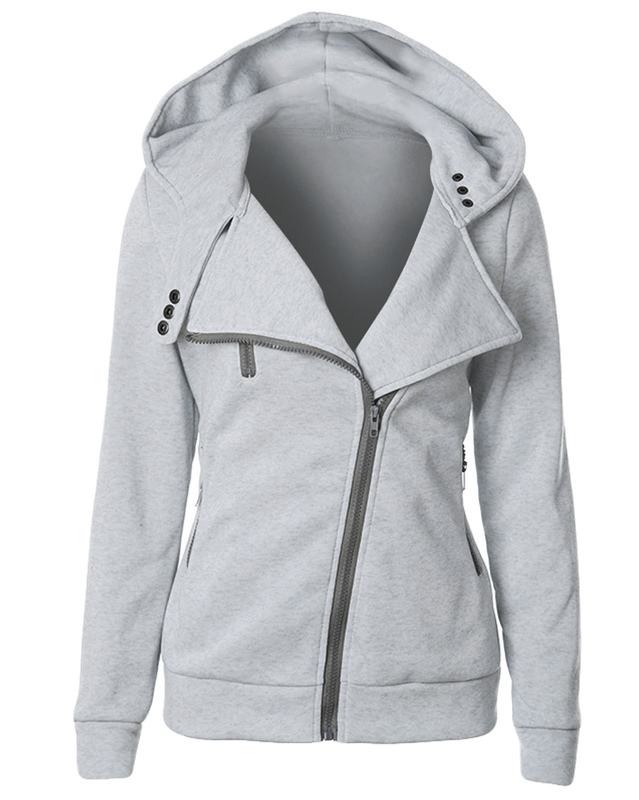 Wrap yourself in a layer of cozy comfort with this sweatshirt that flaunts a versatile full-zip closure. An attached hood offers additional protection from the elements. Hooded neck and long sleeves. Zip fastening and side pockets.